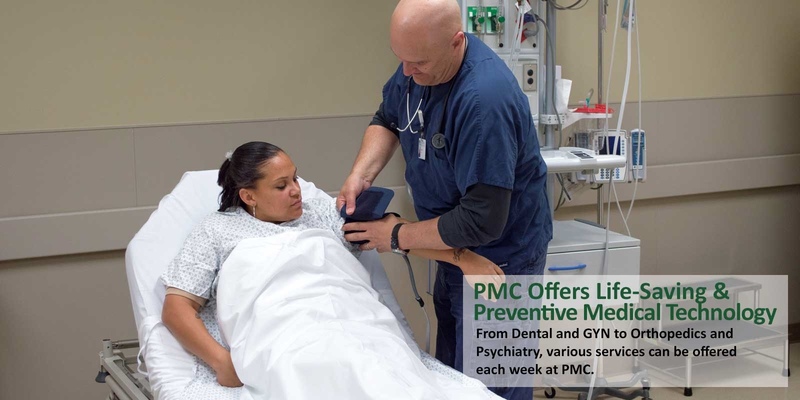 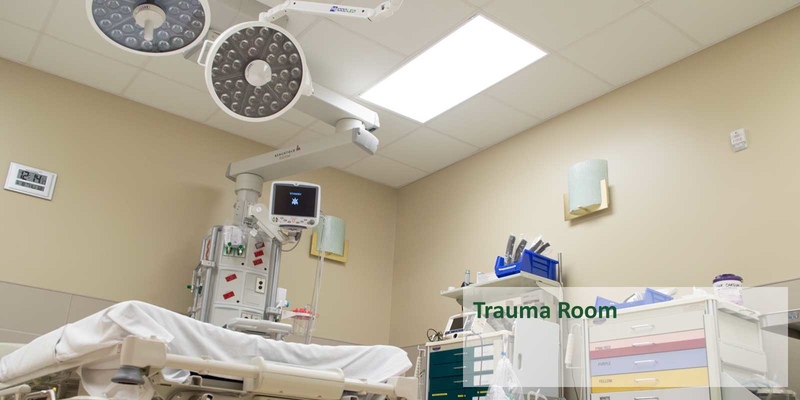 PMC is dedicated to high-quality patient care and service. 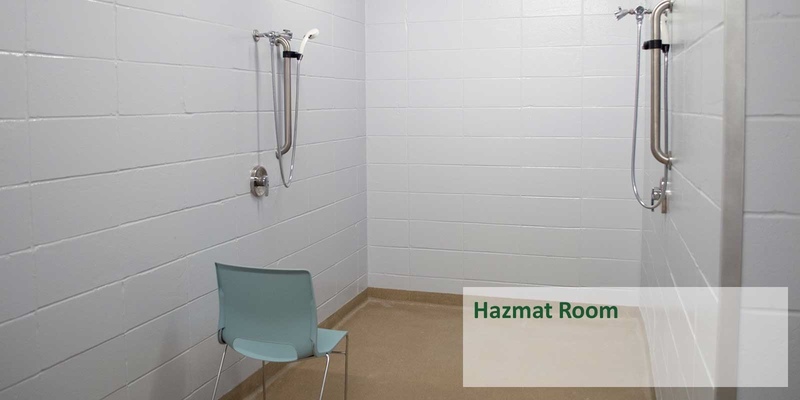 Please advise family and friends of the visiting regulations. 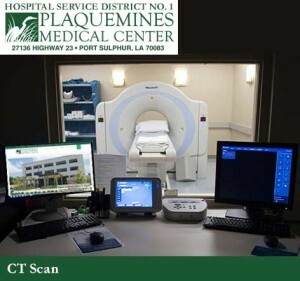 PMC commits to you that our staff and our physicians will meet and exceed your expectations. 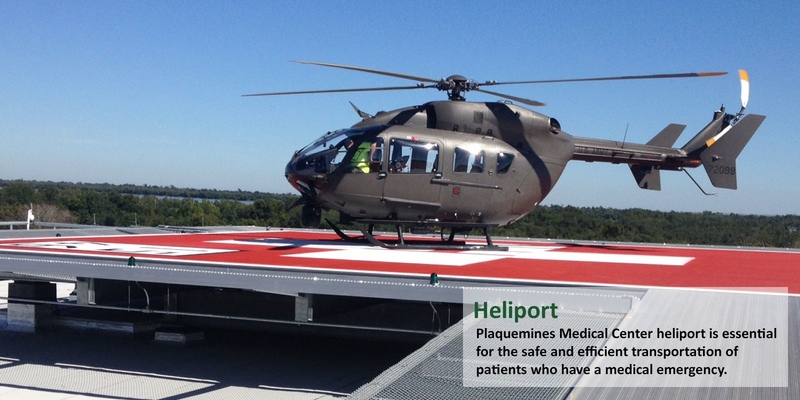 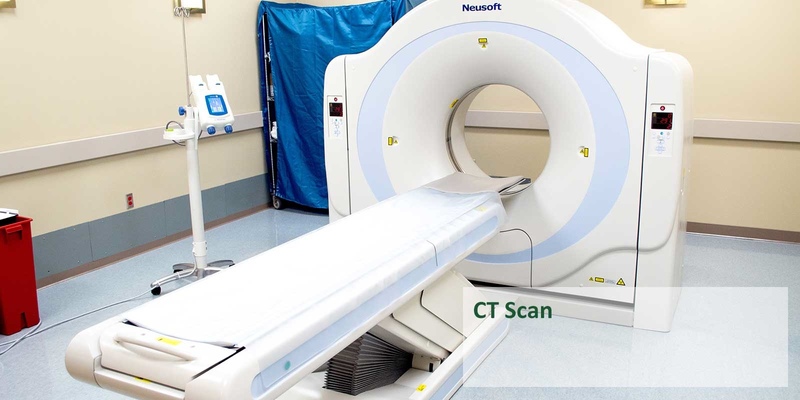 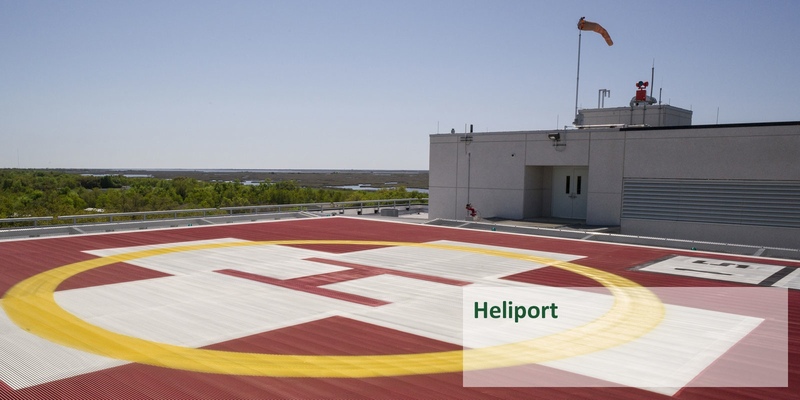 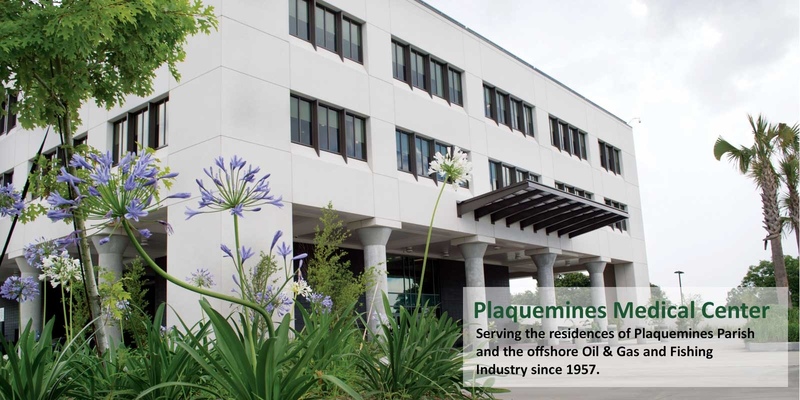 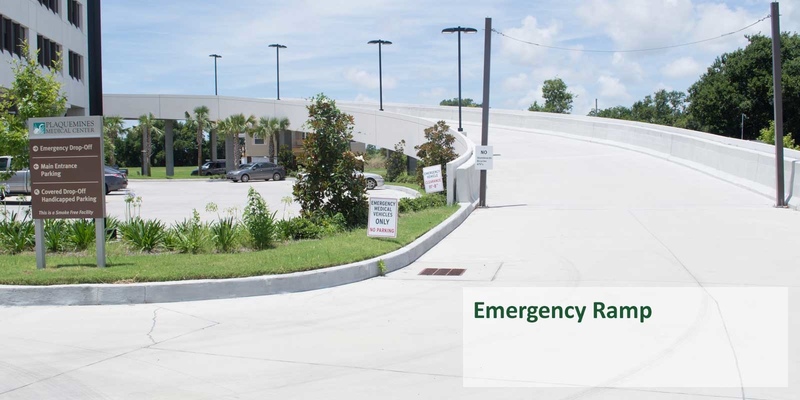 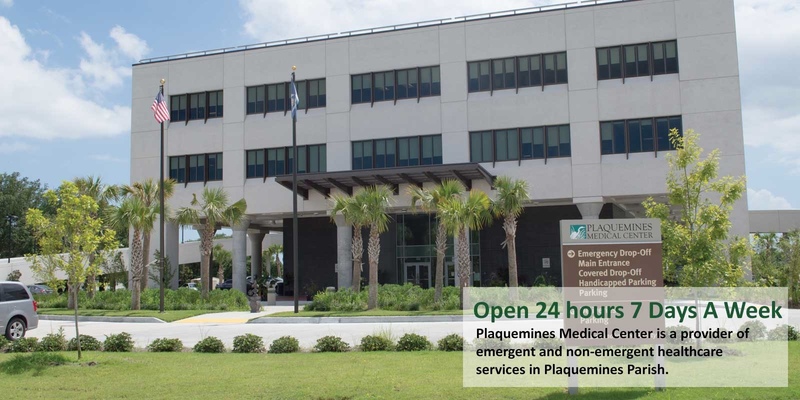 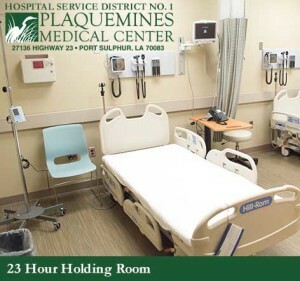 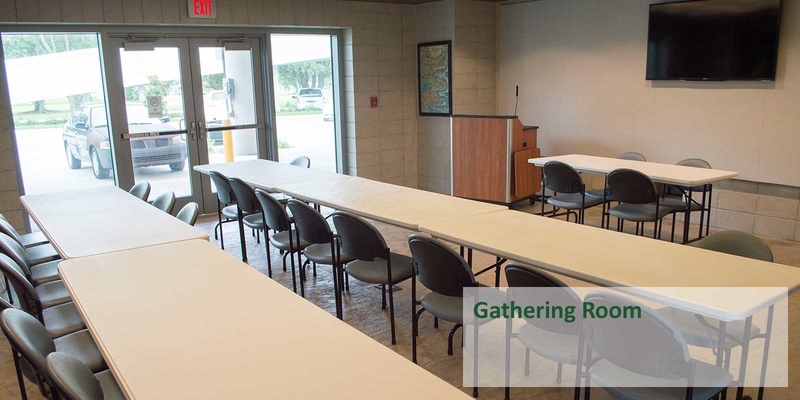 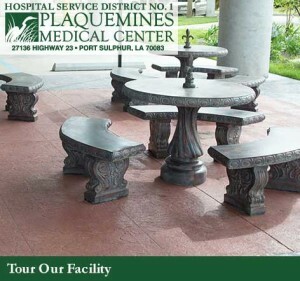 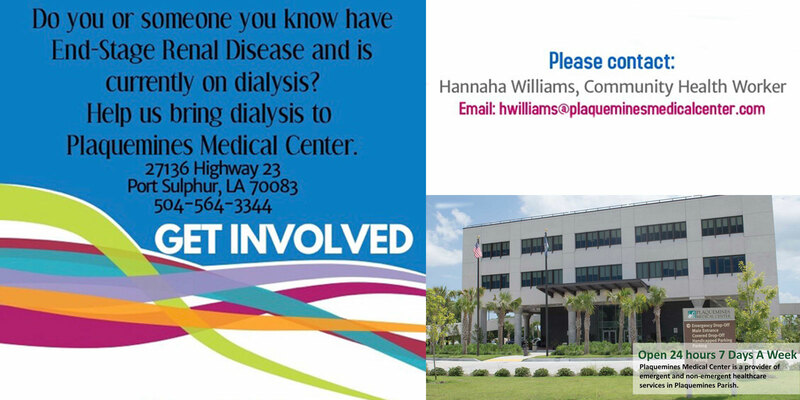 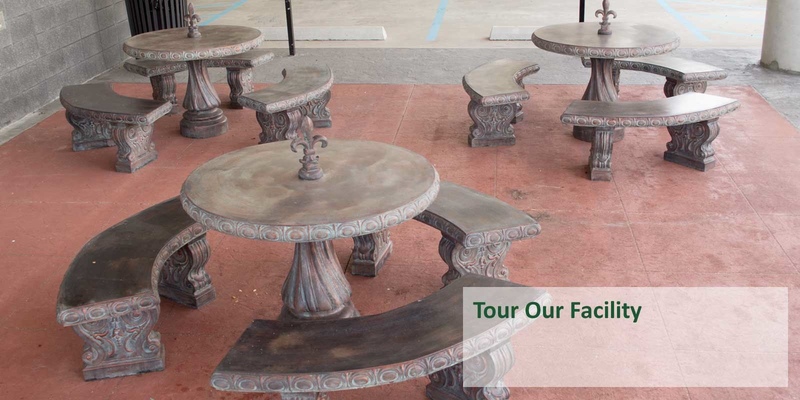 Plaquemines Medical Center is a provider of emergent and non-emergent healthcare services in Plaquemines Parish. 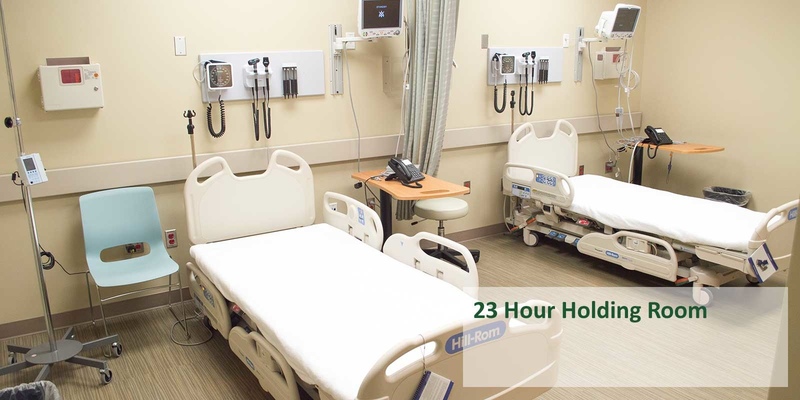 We are committed to meeting the healthcare service needs of all our community, including our community’s businesses and our visitors.